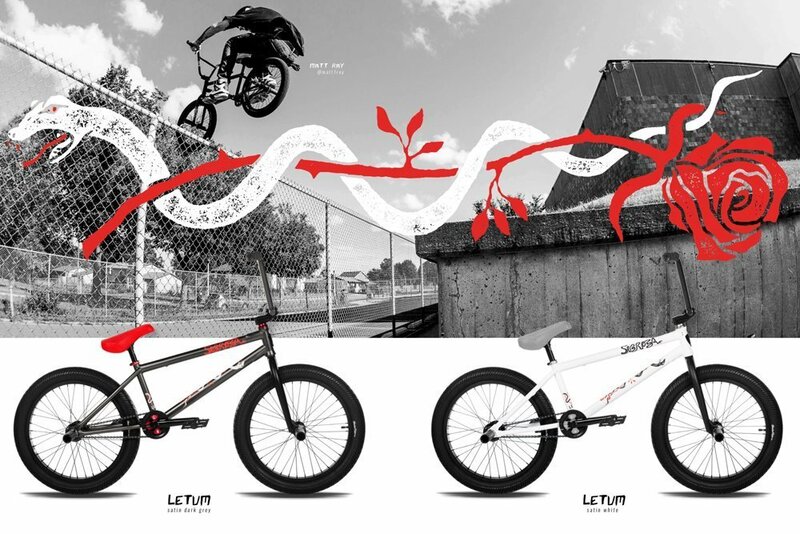 ZINE / Introducing the 2019 Complete Bike Line! 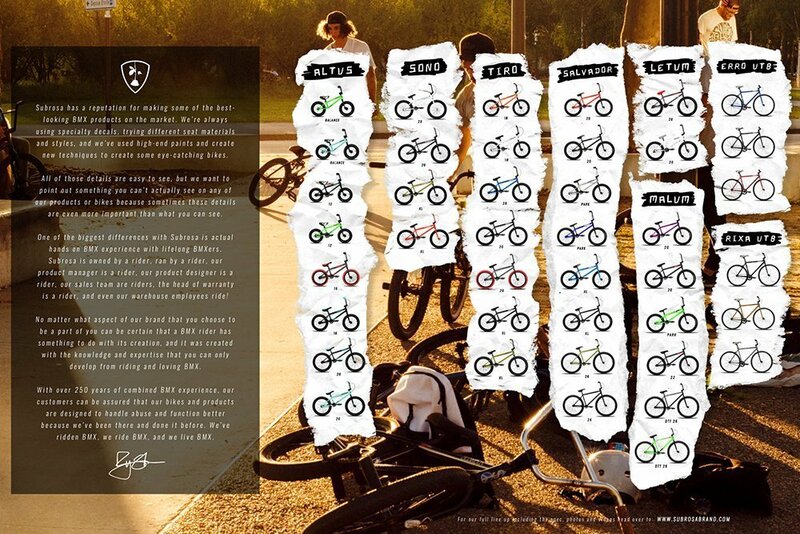 Zine Introducing the 2019 Complete Bike Line! 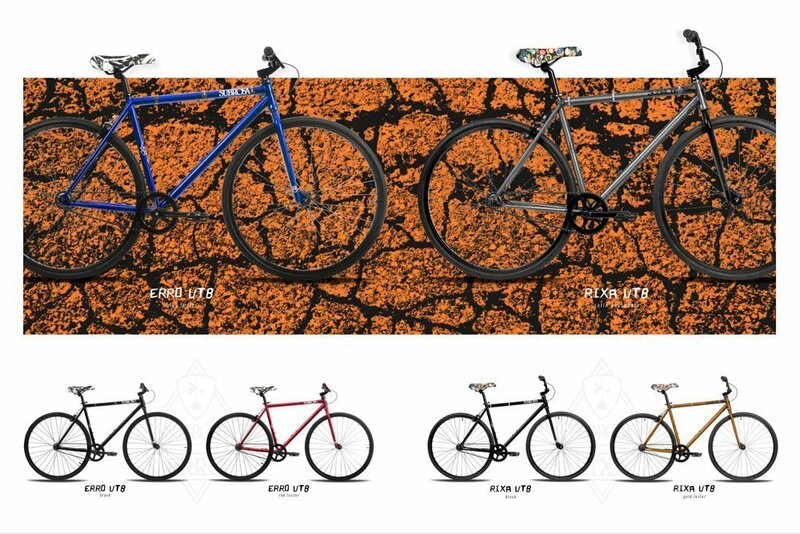 Take your first look at our 2019 Complete Bike line up! 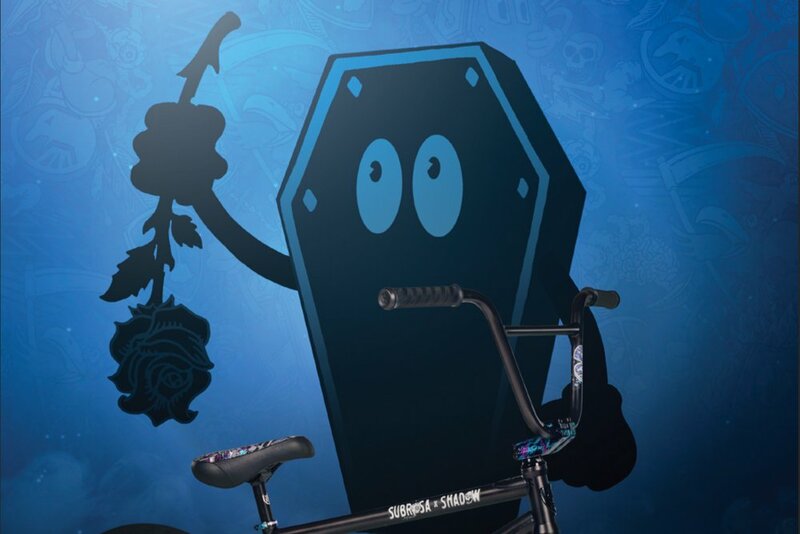 We’ve got some new models, new sizes including our highly anticipated 22″ model, and also our first DTT complete models! 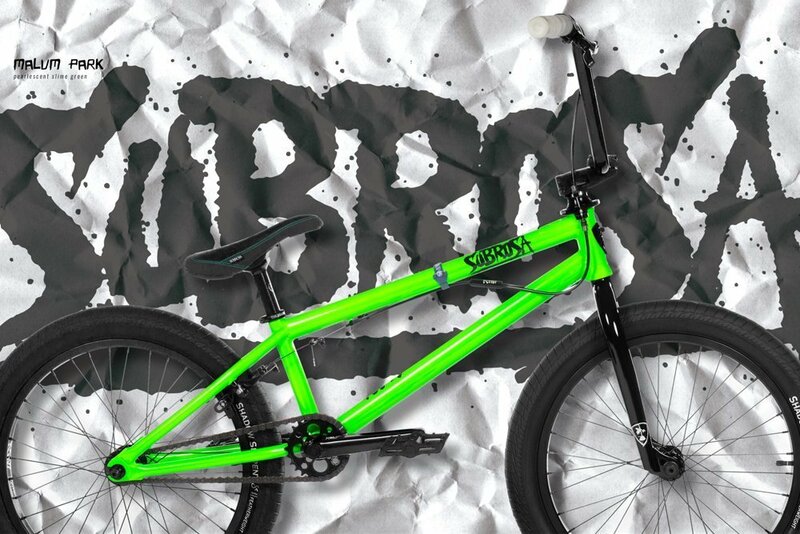 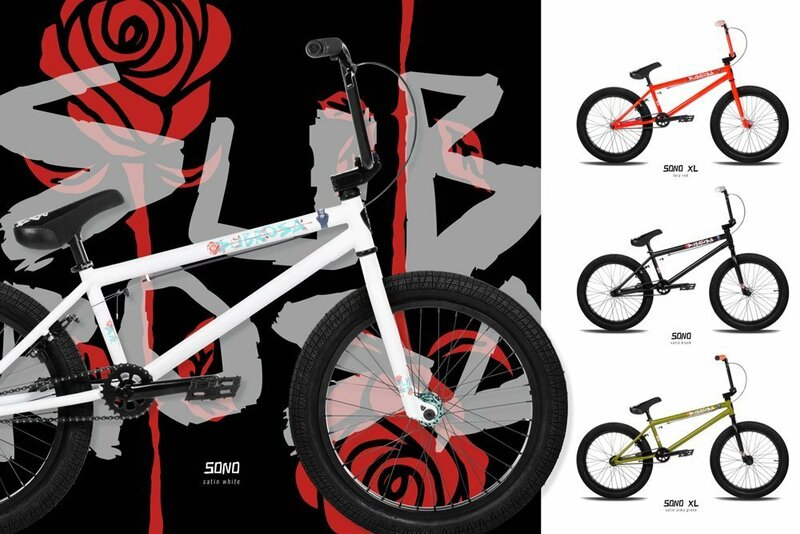 The 2019 Subrosa Complete Bike line will be arriving in stores worldwide from now through July. 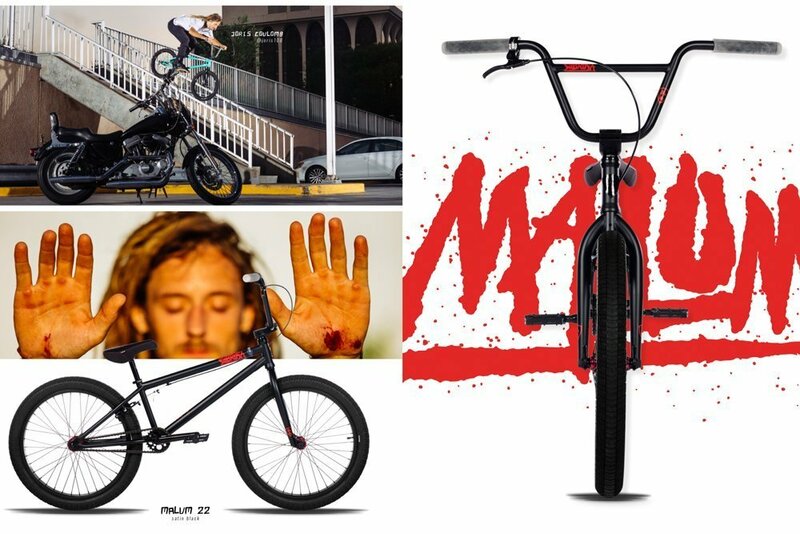 Contact your local shop, or distro for purchase details.